European criminal practice varies from state to state. But general trends are rather clear. 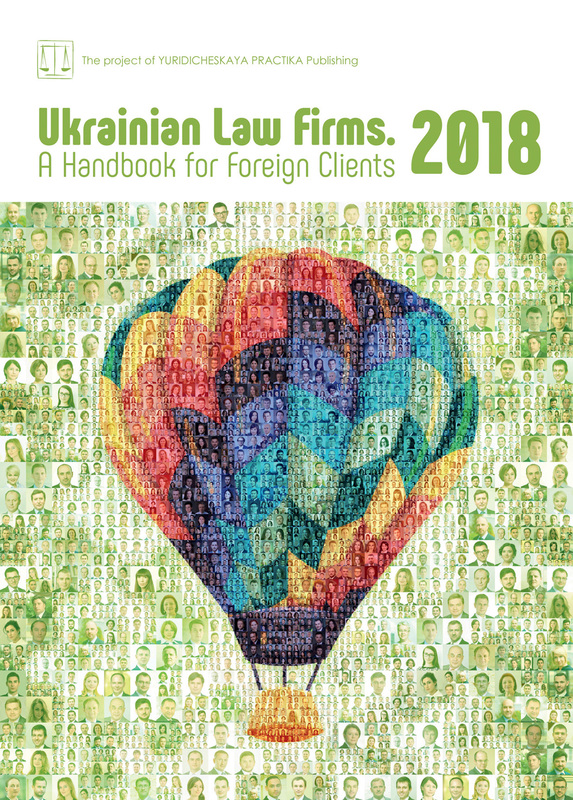 On the eve of the International Criminal Law Forum, which takes place in Kyiv on 5 April, Olha Prosyanyuk, managing partner of AVER LEX attorneys at law, invited us to join the conversation with Jaime Campaner, managing partner of Campaner Law, and member of the Advisory Board European Criminal Bar Association. 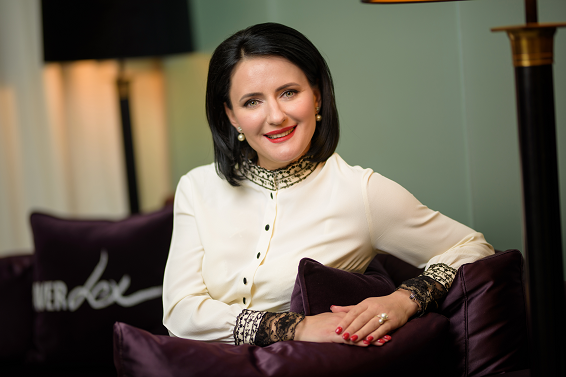 Olha Prosyanyuk (OP): Today, white collar crime is one of the most dynamic practices in Ukraine. It is the result of changes in economy and legislation, as well as increased pressure on business, a sense of impunity on the part of law-enforcement agencies, provoked corruption, and elimination of unwanted personalities by the “system”. Jaime, how would you describe the current state of White Collar Crime in Europe? Jaime Campaner (JC): I would say that it is increasing and getting more complex along with the growth of the complexity of our society and contemporary business. Criminal codes are mirrors in which societies are reflected. Each new white collar crime is a new failure of society in the sector of the most qualified social classes, and definitely a failure within the core of the economic drivers of a country. OP: When we cooperate with our partnering European law firms, namely British, Swiss, and Portuguese ones, we face differences in the ways, principles and terms of defense of client interests. Does the practice of defense in criminal proceedings differ among European countries, in your opinion? JC: Yes, in my experience in criminal defense in cross-border cases (like in mutual legal assistance, the mutual recognition of decisions, extradition or European arrest warrant) the practice in European countries is rather different. A very interesting issue can occur when the UK requests a citizen who has been previously acquitted in the UK using “new and compelling evidence”. In Spain it is never allowed, in any event, to retrial an acquitted defendant. It would breach the rule of double jeopardy. However, I am aware that nowadays that could be possible in UK. So my question is: are we going too far with the principle of mutual recognition? OP: Both Ukrainian legislation and the UN Basic Principles on the Role of Lawyers provide for independence of legal attorneys and prohibit interference and obstruction to legal actions. However, in our country criminal attorneys regularlyface pressure from the state and law-enforcement authorities to causerough violation of attorneys’ rights. I mean denial of an attorney, forced removal from a proceeding, criminal prosecution based on professional practice. On top of that, unfortunately, in recent years we saw cases of threats of physical abuse, cars being torched, and murders. Is there anything similar in European countries? JC:To the best of my knowledge this is not happening, as a general rule, in European countries. At least not in the original fifteen Member States of the European Union.I have been aware of some complaints in Poland but I have not witnessed them at first hand and, therefore,I cannot swear to the existence of this situation, much less as something permanent. 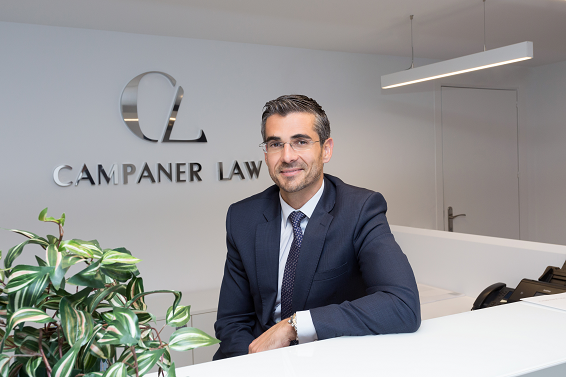 OP: What if the European Criminal Bar Association (ECBA) becomes aware of local cases of violation of professional rights of attorneys, what would be its reaction? Does the ECBA monitor the situation in Eastern European countries? JC: The ECBA aims to promote the fundamental rights of persons under investigation, suspects, accused and convicted persons across Europe (including Eastern European countries). The independence of attorneys is one of the preconditions of the right to a fair trial in Article 6 of the ECHR, most particularly in terms of the right to legal advice at any stage of a criminal proceeding. So when the ECBA sees violations of professional rights on the ground it reacts by issuing recommendations and statements. For example, I remember an open letter from the ECBA to the Minister of Justice of Belarus after reports that he initiated and endorsed restrictions and the disbarring of several lawyers who undertook the defense of persons suspected or accused of participating in protests that took place in Minsk. The ECBAexpressed its deep concernsto him about attempts to prevent attorneys in Belarus from carrying out their professional duties and that the individuals arrested after the protest, including four former presidential candidates, had been unable to access their legal counsels, and requestedthat the Ministry confirm to the ECBA in writing that it would cease taking such actions against the legal profession in Belarus, and would ensure that arrested individuals were permitted to access their attorneys. OP: How would you assess the current criminal justice reform in Ukraine? JC: I think the creation of the State Bureau of Investigations is an interesting initiative but we have to wait how it works in practice, and what kind of problems arise, to give a properevaluation of it. On the other hand, I view positively the new Law On Misdemeanors, but I should warn that even though speedy trials have been a satisfactory experience in European countries there is a serious risk of loss of guarantees for the defendant due to the increasedprotagonism of the Police and limitations to the proper right of defense due to the summary nature of the proceedings. OP: I could add regarding “extramural” pre-trial investigations and legal proceedings. This is really important, as in the face of “reforming legislation in accordance with international standards” there are attempts being made by representatives of law-enforcement agencies and courtsto simplify criminal prosecutions. The brightest example is the attempt to exchange the requirement of putting a person on the Interpol international wanted list for conducting extramural legal proceeding on issuing an order on search by the investigator. In this case, the latter is authorized to do so only on the basis of a short-term absence of the person on the territory of Ukraine, and following few formal nuances. By the way, I would like to draw your attention to another Ukrainian trend. Today, casesare not rare when a suspect is not yet aware of a criminal investigation and the announcement on his arrest, while the board of law-enforcement bodies has already published the news in social media. Or, when a search has not been completed but its results are being published in the media. It has an especially negative effect in politically motivated cases, as the public and judges form their opinion without counting the arguments of the defense and the research on facts from both sides. In these situations it is reasonable for the criminal attorney to work with the media in order to let the public assess the arguments of both sides and make an informed opinion. This can contribute to some difficulties for the defender, meaning not only representing interests in court but also before the general public. How should an attorney respond to public opinion? JC: It is an undeniable reality that the principle of open justice has mutated into a principle that everything should be made public in the media on a permanent basis, which damages the proper functioning of the administration of justice. But in my opinión, it doesn’t mean that an attorney should participate in the media parody. The defense counsel, just like the suspect or defendant, should speak and act in a court and should be impermeable to public opinion, despite the fact that sometimes the client does not understand this silence. I sincerely believe that in the long run it works in favor of the client. As always, there are exceptions: if it is a case before a jury, it is sometimes advisable to respond to public opinion (when theprosecutor makes public statements). OP: The ways of committing crimes are evolving in unison with the introduction of legal acts, multi-jurisdictionality of legislation and technological progress. In your view, how will the practice of the Criminal Law and Process develop over the next few years? JC: In point of fact, those factors require deep knowledge of new technologies and the lawyer must know perfectly how to obtain and serve electronic evidencein a courtroom. Otherwise, that hard work may not bear fruit. In my opinion, it is essential to create co-workingteams that include lawyers from each jurisdiction that is involved, precisely because of the great differences between the systems of each country, even in the European Union. Just like a few years ago it was inconceivable that an attorneycould not work on any specific case (civil, criminal, labor, administrative), and today there are specializations by subject matter; in a few years it will be unthinkable that a single lawyer from one jurisdiction will be able to solve a case without working closely with attorneys from other jurisdictions involved as part of a joint team.